The Mulholland Family Ranch is more than a ranch, it’s a family. 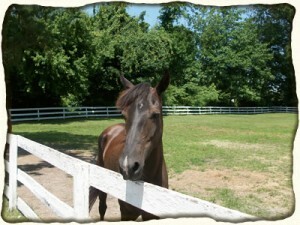 The horses here are loved and carefully cared for. Their health and safety is of our up-most concern. Come on out to see us, we would love to meet you! Become a part of our family, at the Mulholland Family Ranch.